The Immersive Design Summit* just wrapped up in San Francisco. 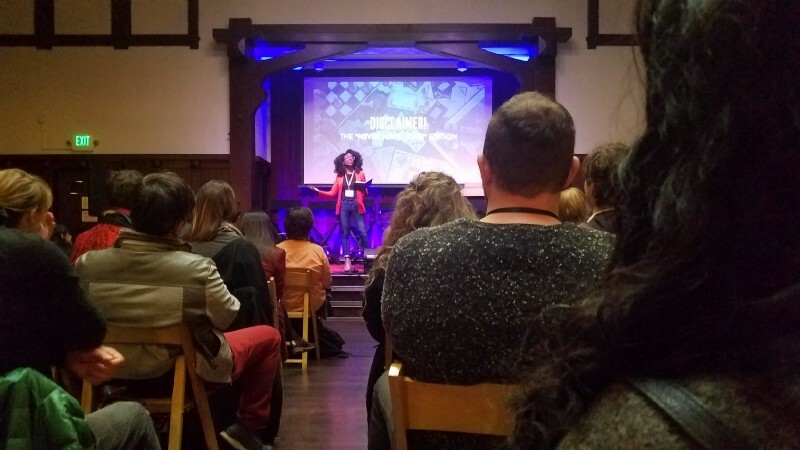 Over the past few days, 200 immersive-and-related folks gathered to learn, discuss, workshop, party, escape, conspire, and embrace each other and our shared love of all things immersive. I learned A LOT. We also played the wonderful Palace Games’ HOUDINI ROOM (and got out with 1 min 30 sec to spare!). This was one of the best escape rooms, both narratively and design-wise, I’d ever done. 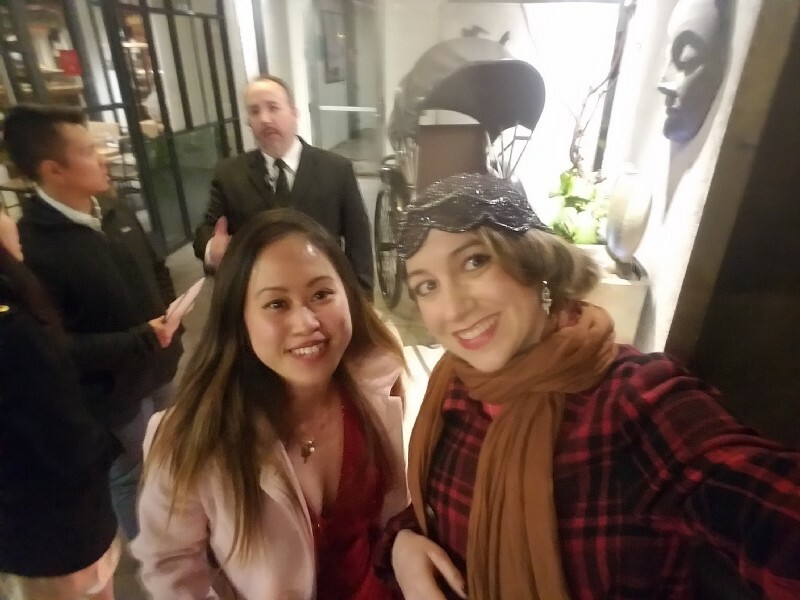 We also went to SPEAKEASY SF for a lovely night of immersive theater and costume-wearing, partied in THE MUSEUM OF ICE CREAM and ONEDOME, and ate pancakes at 2 am after the after party because sometimes* you just need pancakes. I leave SF inspired, with my “creative well” truly refilled (one of my main goals). I have new knowledge, new friendships, and new ideas. 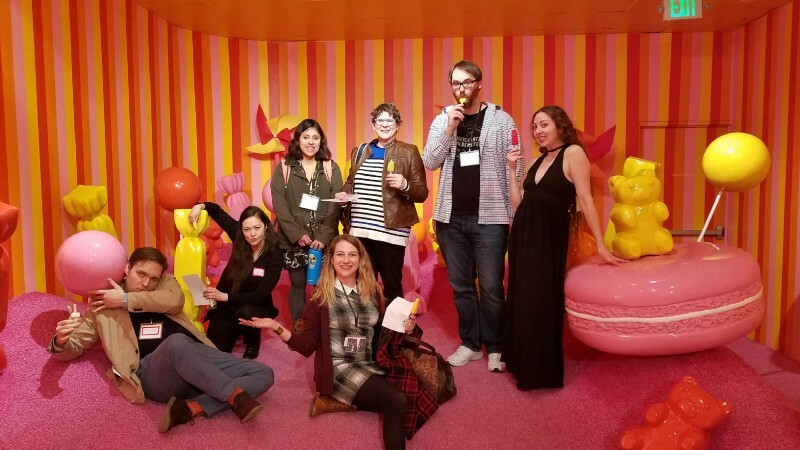 One of the big questions I asked people was “what would be your dream/ideal immersive experience to go to”… and I heard a huge range. WOW that’s a lot. Anyone want to create the above? Sounds like a big undertaking! 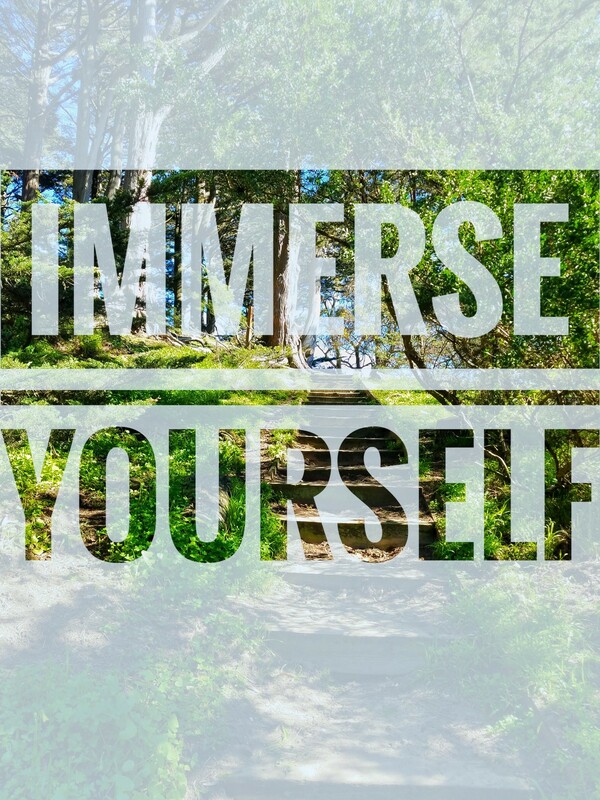 So I want to ask you, the audience: what would be your dream immersive experience? Puzzles or no? Solo or group, and how large of a group? Repeatable or one-off? Funny? Dramatic? Scary? Emotional? Let me know in the comments.